available for free for underprivileged girls who don’t have access to books. 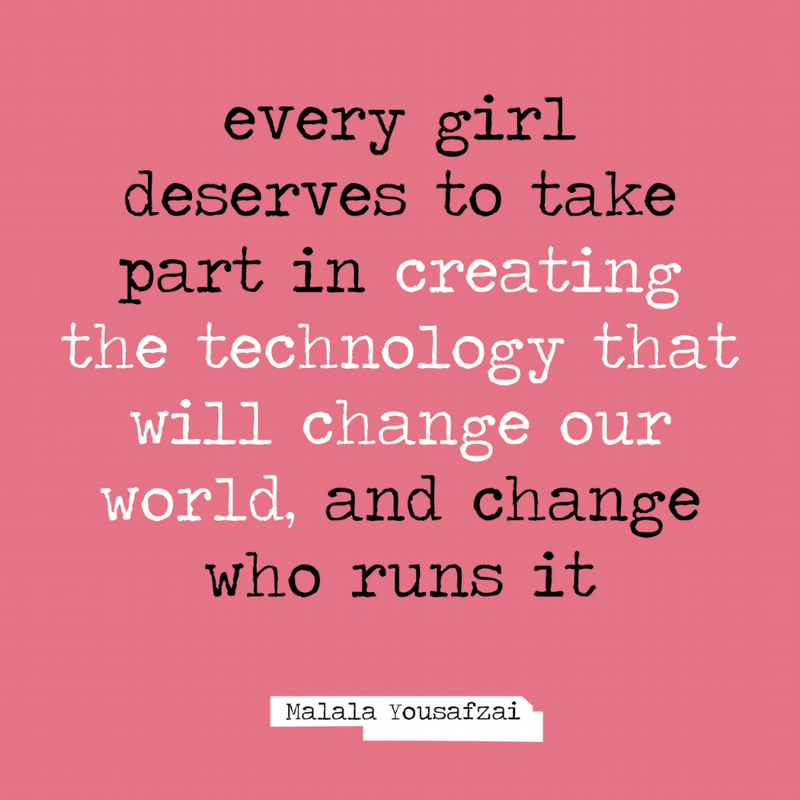 Do you want to support young girls and allow them to discover the magic of technology? Allow them to learn more about entrepreneurship? Inspire them to think big? Please click on donate* now, your support could change their life! Do you have an organisation that works with girls in the age group 9-15 in South Africa, United States, Netherlands, United Kingdom or Sweden and you would love to give them The New Girl Code? Please reach out to us. The book contains pages that will allow girls to write a message to another girl and then pass on the book. This way we can reach even more girls. *If you prefer an invoice, please reach out to us via hello@thenewgirlcode.com so we can send you an invoice for the donation you would like to make.